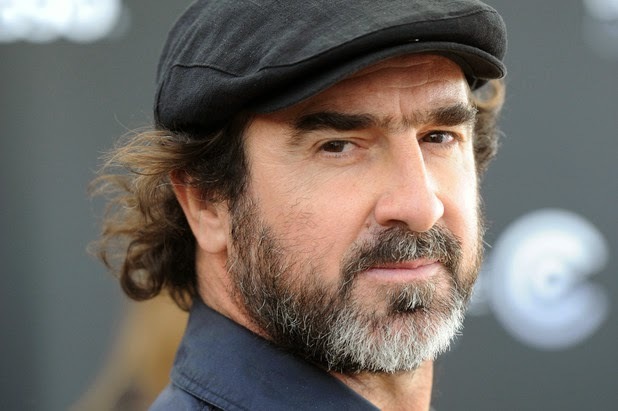 Eric Cantona is an icon of French football and of Manchester United. It is very hard to think of either one without thinking of the other. Cantona was a free spirit on and off the field, leaving everything he had inside the playing surface and always being outspoken about the game and its participants. If you decide to look at what his best quotes are, some are football related and some are not, but all of them give you a glimpse into the man that he is. 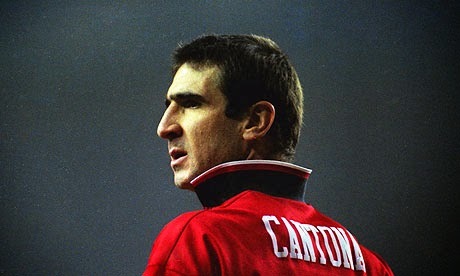 Eric Cantona has no equal for what he did and for who he is. Here are ten of his best quotes. "Sometimes you surprise the goalkeeper and sometimes the goalkeeper surprises you. In my career, I tried to do more of the first than the second." "When times are difficult, I tell myself, 'I'm just passing through.'" "My best moment? I have a lot of good moments but the one I prefer is when I kicked the hooligan." "It's my country but I don't want to know about France - I was born there but I feel English." "The French have only negative things to say about everything and everyone." "Often there are players who have only football as a way of expressing themselves and never develop other interests. And when they no longer play football, they no longer do anything; they no longer exist, or rather they have the sensation of no longer existing." "Sometimes you get submerged by emotion. I think it's very important to express it - which doesn't necessarily mean hitting someone." "The real fans of football come from the working class. Now they cannot afford to come and watch the game." "I don't think we can be entirely happy seeing such misery around us."